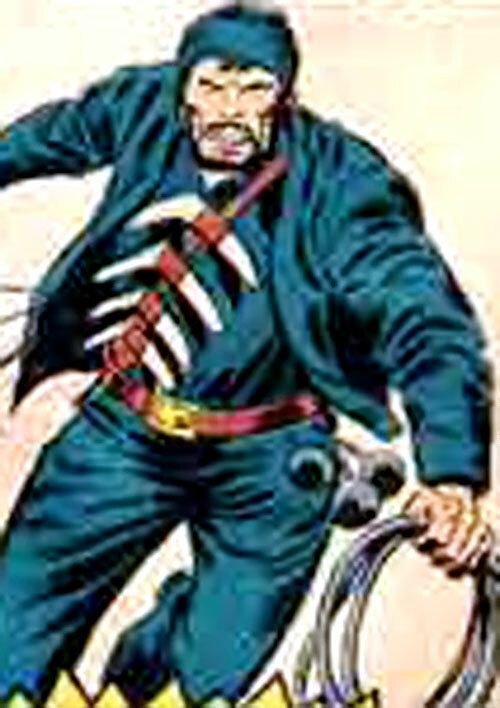 The Whip is apparently a former Navy SEAL commando as well as a specialist with exotic ancient weaponry. For some reason he becomes superhumanly strong when underwater. The simplest explanation is partial Atlantean ancestry. 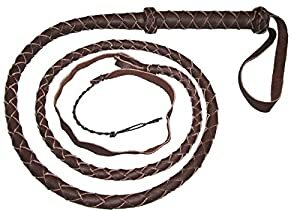 The Whip was recruited “on the waterfront docks” by Big Jim, who had been mandated by the “International Crime Fighting Commission” to search the world and put together a crack team of “expert crime killers”. So it presumably was a Tuesday. 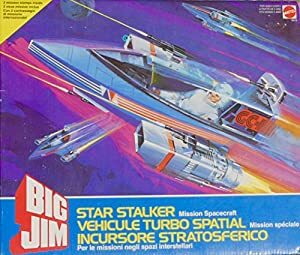 This team fought the machinations of exceptional crime lords such as Zorak (a Mole Man clone) from about 1975 to the early 1980s. The PACK makes up a fairly good late 1970s/early 1980s action force, if your campaign needs one. 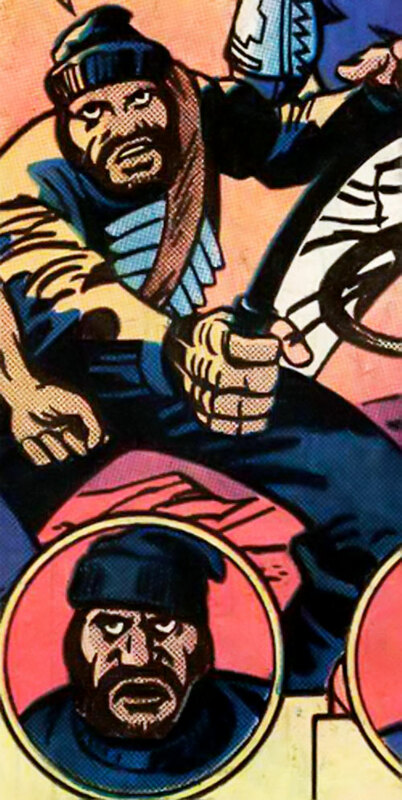 They could easily be incorporated in the history of Marvel’s SHIELD (Nick Fury’s outfit) or DC’s CBI (King Faraday’s agency). Or succeed the Village People , I’m not sure. Water Freedom only to sub for DEX – not breathing underwater. Familiarity (SCUBA diving, underwater demolition), Iron Nerves. Loss Vulnerability (STR becomes 04 if he’s not fully immersed in water). Bullwhip [BODY 05, EV 03, Stretching: 02. Limitation : Stretching allows no fine manipulation (-2)]. Boomerangs (x4) [BODY 04, Gliding: 03 , EV 03 (04 w/STR), Dart bonus, Limitation: Gliding only to extend thrown Range, with the last AP being used to fly back to whence it was thrown]. Bola [BODY 04, EV 03, Snare: 06, Limitation : Snare cannot be higher than the relevant Weaponry skill of the user (-1), Grenade drawback]. In typical comic book fashion it can also be used as a flail – the EV then becomes 05 w/STR. Bokken [BODY 05, EV 03 (05 w/STR)]. 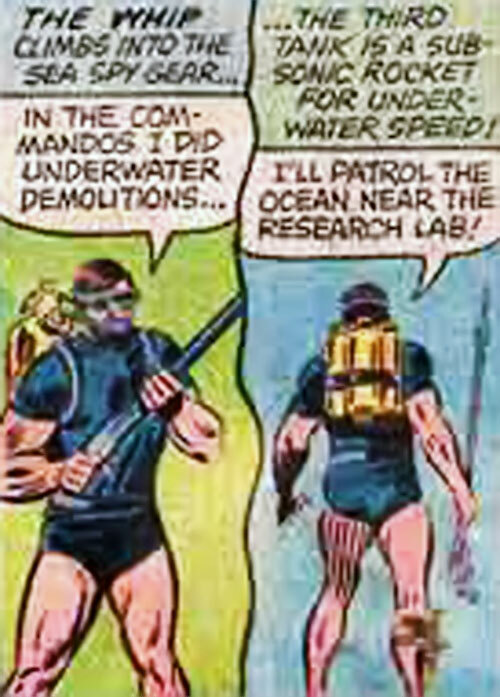 He also gets the ’sea spy‘ outfit, which in practice means standard SCUBA gear (oooh) with a ROCKET [BODY 03, Swimming: 04] and a Speargun [BODY 04, Projectile weapon: 04, Range: 02, Ammo: 01, R#02, Limitation: Long Reload Time]. 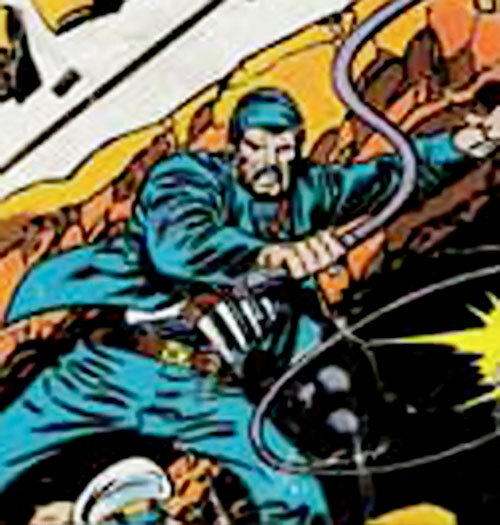 Helper(s): Roy Cowan, Kal El.